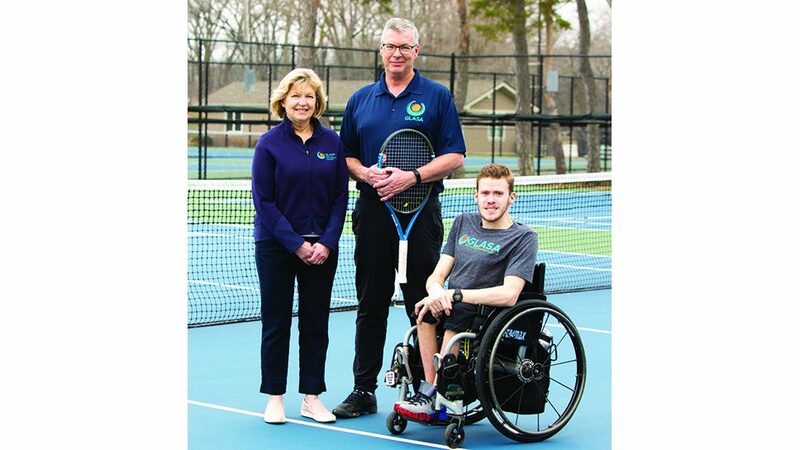 Alec Brown, the new executive director of Beyond Sports Foundation in Highland Park, has seen firsthand how sports can transform lives. Originally from the Detroit area, Brown has lived in Chicago for 11 years. He began as a high school English and history teacher in the city and moved on to administrative positions. His last post was athletic director/assistant principal at Instituto Health Sciences Career Academy on the southwest side. Brown said forming partnerships was instrumental, because it didn’t have a gym or any facilities. But like the name implies, Beyond Sports does more than train athletes in underserved communities to be eligible for college scholarships. “We want to take a holistic approach and really focus on the entire life of each student; that involves making them better people and not just better students and athletes,” Brown said. Brown explained that Beyond Sports is planning to provide workshops on a weekly basis, with instructors teaching social media responsibility, financial literacy or time management. Representatives from other organizations and nonprofits will be invited to speak on a variety of topics. Elias Karras is not only the founder of the Beyond Sports Foundation; he is also the owner of EFT Sports Performance, also based in Highland Park, where all of the athletes receive their training. With NFL alumni, including Landon Cox, director of athletics and college support, and Darius Fleming, ambassador to the program, the students receive training on and off the football field. Brown said Cox is “all about giving back.” Cox started the program shortly after the launch of Beyond Sports, in 2009, and came from an underserved community. Fleming was a member of the Super Bowl champion New England Patriots in 2014 and participates in professional development and fundraising events. Beyond Sports is currently expanding its basketball and baseball programs. Brown said he’d like to diversify the sports at Beyond Sports, and he’d also like to increase the female participation. Currently there are fewer than 10 female students in the program. Beyond Sports works closely with coaches, teachers, counselors and even alumni to find good candidates for its programs. Each candidate soon discovers the emphasis Beyond Sports places on academics. Brown brought up a tale of two brothers. Both were interested in a program, but one had been struggling in the classroom. Beyond Sports turned the underachiever down and told him to focus more on the books. “Then he completely turned his attitude toward school around and was accepted into the program the following year,” Brown said, adding the athlete recently graduated with a football scholarship. Brown maintains that parental engagement is essential. At this time Beyond Sports does not provide transportation, which is just one of many ways in which a parent could provide support. Beyond Sports’ philosophy is to sit down with each family to ensure that it is willing to make this commitment. There’s an interview process that begins in January, and students are usually accepted by March or April. “The earlier we can start working with students, the bigger impact we can have on their lives,” Brown said. 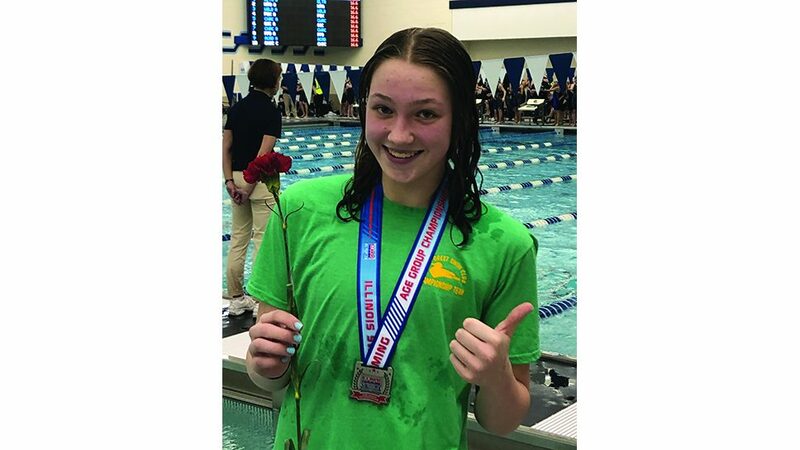 Last year Beyond Sports accepted two eighth-graders for the first time, and they will accept students up until their junior year of high school for the organization’s after-school and weekend programs. In addition to Highland Park, Beyond Sports is also developing locations at Wendell Phillips High School in Chicago and Max McCook training facility in McCook. The latter is also an EFT Sports Performance location. “It is so easy for these students to slip through the cracks and never get noticed,” Brown said. “We’re here to encourage them to follow their dreams, go on to bigger and better things and then give back. 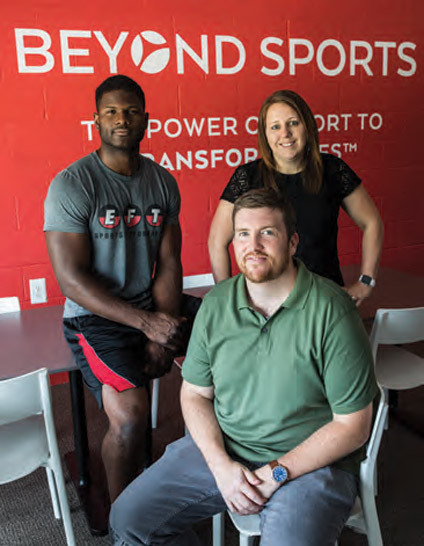 Beyond Sports Foundation is a grassroots program, having supported more than 60 student-athletes pursuing a college education, and 100 percent of those student-athletes have graduated from high school and matriculated at college.